10. We cater to you! 9. We were built by teachers for teachers. Our Founder supplemented her teaching career with private tutoring jobs for years! We know how difficult it is to find work in the educational field. We know what it’s like to have a lot of debt. We understand your time constraints and we have had similar workloads. We want you to achieve your dreams. At S.M.A.R.T. Tutoring, you can set your tutoring jobs to match your career goals. Many professional teachers got their start at S.M.A.R.T. Tutoring. 7. Your success is our success. Many S.M.A.R.T. Tutors move on from individual tutoring jobs to planning and facilitating small group workshops. 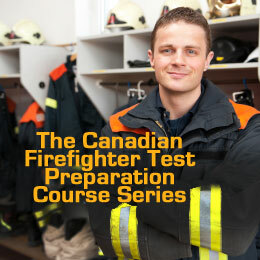 We want you to exercise your skills and love what you do! If you are creative and like to write, we have opportunities for you to publish your work in our newsletters, blogs, and on our social media platforms. If you prefer to share, we make space for you to teach our team. We encourage team-building exercises and want our tutors to develop the skills they will need for the classroom. 6. We are an award-winning team. 5. We love our team of tutors and we show it. Every month, S.M.A.R.T. Tutoring honours a tutor who has demonstrated exemplary service with our Tutor of the Month Award. Every year, we recognize our top tutor with our Tutor of the Year Award. We also share success by means of competitive wages, compensated professional development opportunities, and our Referral Program. 4. Your health and well-being matter to us. We celebrate successes together and host special events throughout the year that give our team an opportunity to let loose and have some fun! S.M.A.R.T. Tutoring partners with local health and wellness businesses who offer our tutors and their families discounted memberships and special privileges so that they can take care of their health and wellness year-round! 3. Family is important to us. We care about the families we work with and strive to provide a professional tutoring service at an affordable price so that everyone has access to educational support. Many S.M.A.R.T. Tutors are also parents! We provide the flexibility you need to ensure a family and work-life balance. 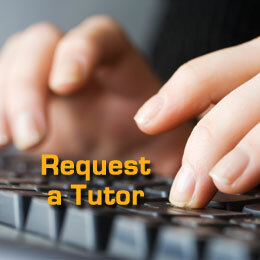 Tutor in your local area within Simcoe County at a time and place convenient to you. Our Cancellation Policy protects you when you are ill or in an emergency situation. Life happens. You shouldn’t have to stress about it. 2. Collaboration is the key. S.M.A.R.T. Tutors have the option to attend monthly professional development meetings and to participate in our Google Resource Group. We encourage questions and troubleshoot challenges together. S.M.A.R.T. Tutoring makes the connection between tutor and student easy. Our tutor’s focus is on the student. Our administration team handles student intake, parent communication, billing, and marketing. Mentoring is available by experienced tutors, so that new team members are not feeling left out or alone. 1. We aspire to inspire. We were built by teachers for teachers. If you are a teacher, join our award-winning team. S.M.A.R.T. Tutoring offers tutoring services in Barrie, Bradford, Innisfil, and Orillia. If you are an Ontario Certified Teacher, have a current Vulnerable Sector Police Check, weeknight availability, reliable transportation, and demonstrated documentation and time management skills, we want you to join our team! 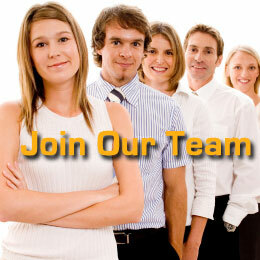 Please complete the form below and upload your cover letter and resume to Lou-Anne McPherson. Please, no phone calls. S.M.A.R.T. Tutoring and Test Preparation Services would like to thank all applicants; however, only those who qualify for an interview will be contacted. S.M.A.R.T. 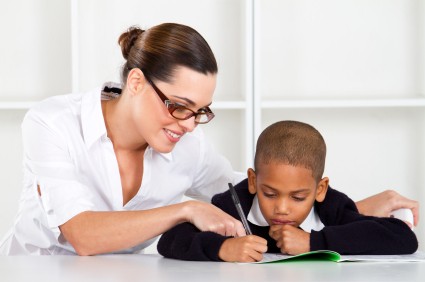 Tutoring and Test Preparation Services is an equal opportunity employer.